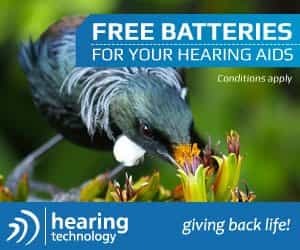 # 43 of 409 Retirement Villages in New Zealand. 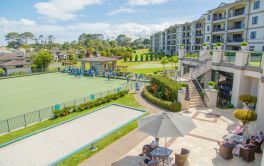 St Andrews Retirement Village, Resthome and Hospital care in Glendowie, Auckland is located on 14ha in Aucklands eastern suburbs. 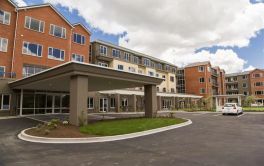 They offer a full range of retirement living options including a modern care facility with rest home, hospital and dementia care. Its location provides easy access to many of Aucklands favourite dining and shopping districts such as St Heliers, Mission Bay, Eastridge and Remuera. Mission Bays position makes it Aucklands main beachfront dining precinct and offers a wide range of activities, whether that be visiting the numerous restaurants, cafes and retail stores, heading off to the cinema, or taking a leisurely stroll along the beach. There are numerous clubs, sporting and special interest groups operating nearby St Andrew's Village. 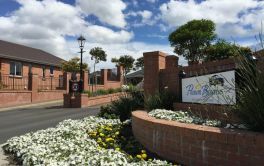 It also talks about the "bright, modern facilities and idyllic setting overlooking the Tamaki estuary provide a friendly and professional environment where you can live with independence, dignity and security". 5% per year, for 5 years + 5% upfront. × Have you visited this facility? Help others who are looking for a place by posting a review on ST ANDREWS VILLAGE or review a different facility now. Great community, lots of things happening, well looked after. Glorious surroundings - park like grounds - beautiful individual Villas - superb Community Centre - brilliant staff - wonderful Care Facility and staff. Fulfills Most of Ones Needs. No pool for exercise (Minimal dining facilities at present but more to be provided soon). Security. Independent Villas owners. All Needs. From the CEO to the nursing staff, cleaners, care givers, maintenance staff, and gardeners, nothing is too much trouble. Communication is superb, and the friendliness and respect of all is admirable. Nothing is too much trouble, so how could there be any negatives. Perhaps there could be more personal contact for residents from the Village Manager, who has a large overall responsibility and is therefore often unknown personally. Very spacious. Pleasant atmosphere. Well kept gardens and grounds. A caring CEO who listens. Independent living. Lovely gardens, well maintained. No job too big or too small for maintenance staff team to tackle. None as far as I am concerned. One of the best kept secrets around, if people knew there would be a waiting list a mile long. Keep the lines of communication open, as they are. We love to know how the village plans are proceeding.